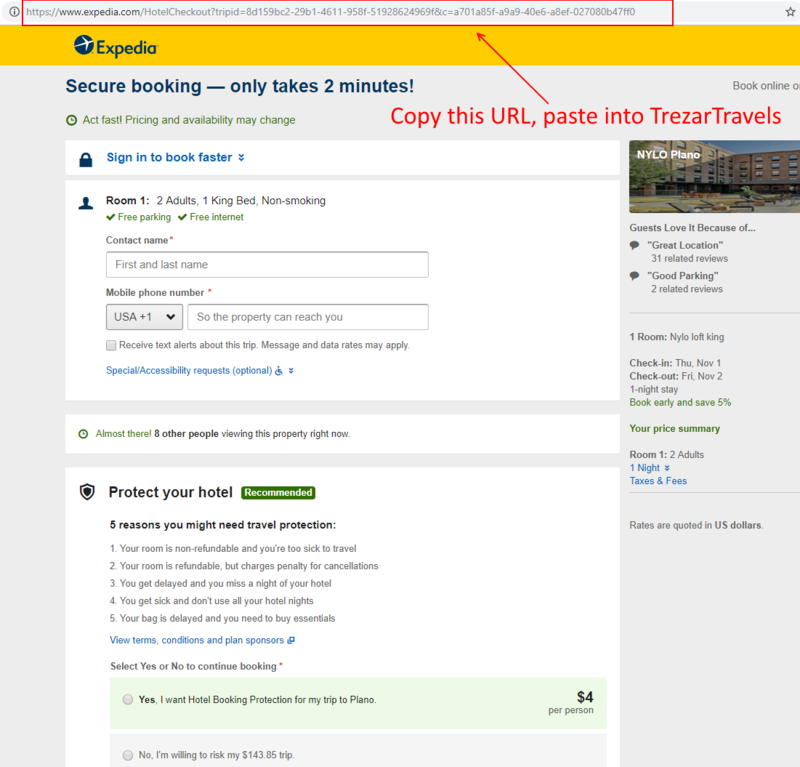 Quickly search Expedia VIP+ Hotels! 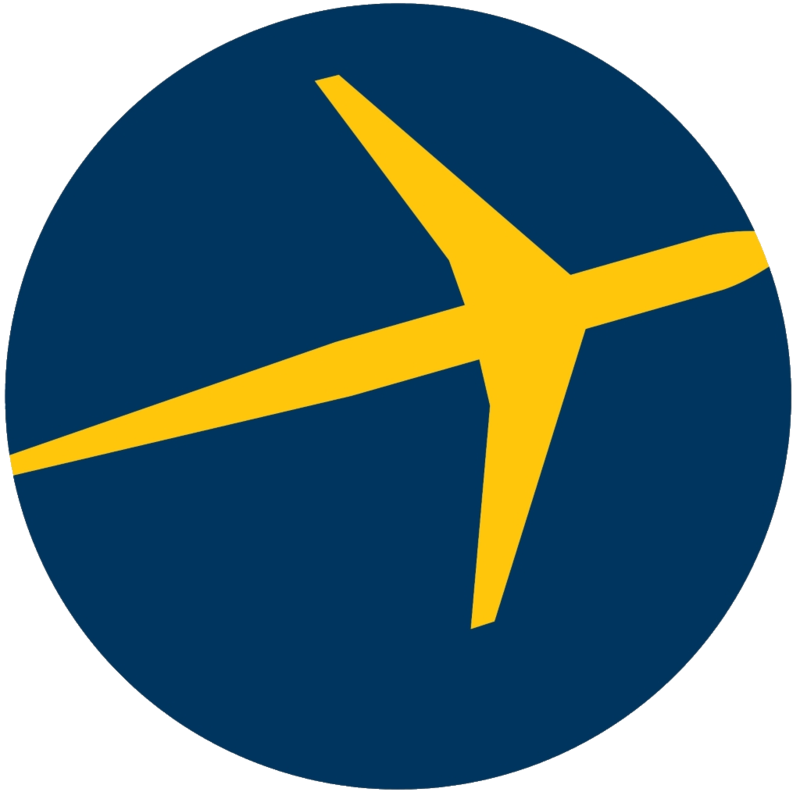 Search for your Expedia VIP+ hotel. Click the Reserve button on your hotel.